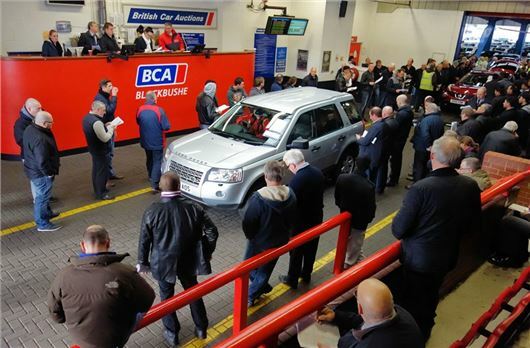 British Car Auctions has reported a 3.4% rise in used car values, with a year-on-year increase of £244. The average price of a used car passing through auction is now £7381, which is the third highest monthly value on record. The uplift in values has been largely accredited to the improving economy, with dealers enjoying a stellar period in 2013 as the market returned to 2008 levels. However, with the recession still in the back of their minds, fleet managers are keeping their stock for longer periods, which is reflected with an increase in the average age of a used car at auction. The average age of a car passing the block is now 61.7 months, which is an increase of three months on the previous year. Average mileage remained largely unchanged at 56,861. Tim Naylor, Editor of BCA’s annual Used Car Market Report said: “The longer term trends show that used car values continue to rise and January was exceptionally busy in the wholesale markets.